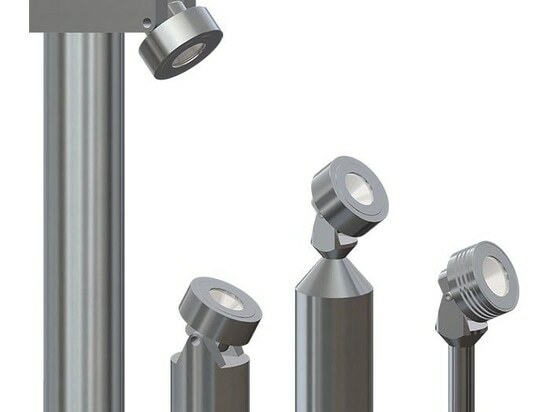 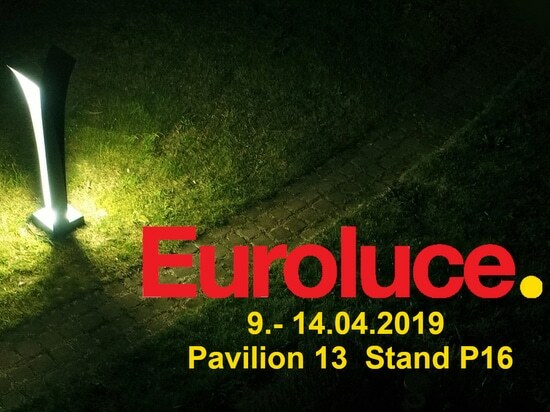 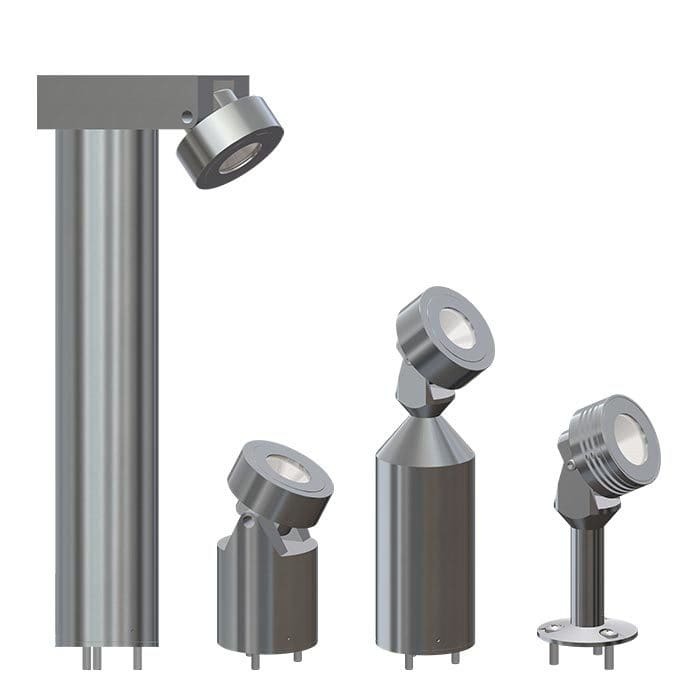 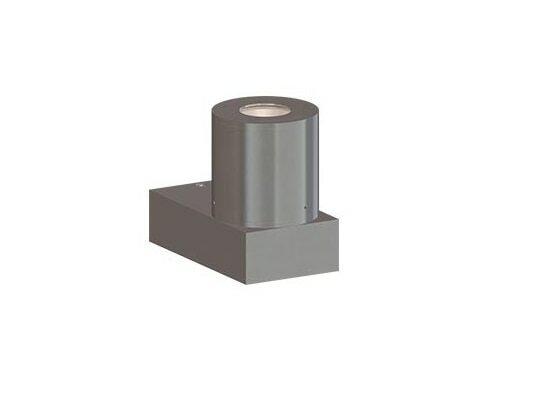 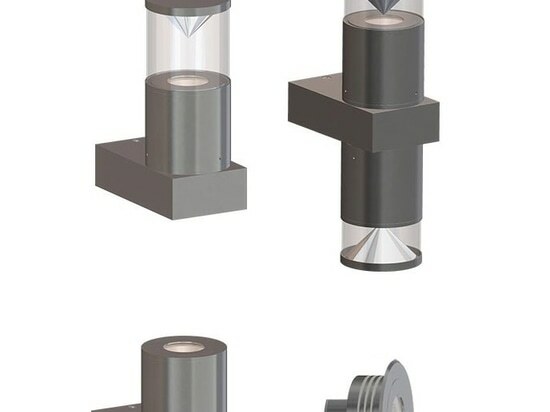 The main feature of our Outdoor LED lights is the modularity which allows that the lights are assembled from numerous of standard assemblies to achieve an unique design that responds perfectly to the requirements and provides just the correct illumination effect. 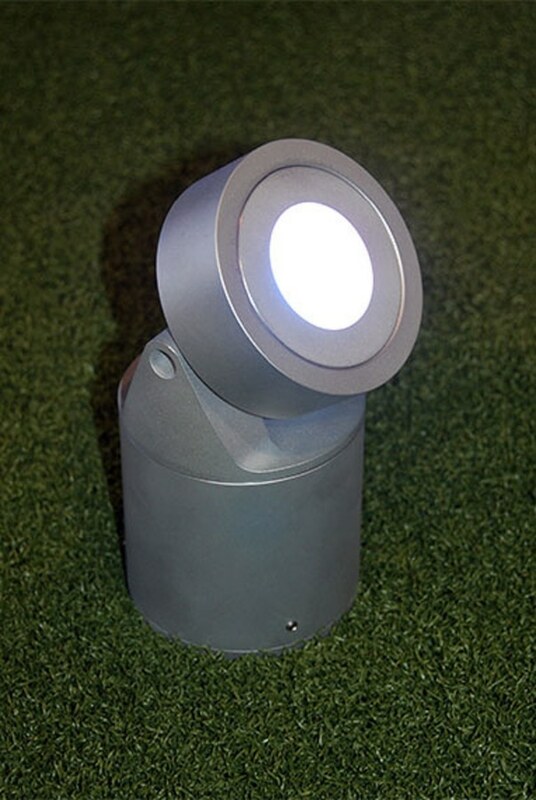 The range will raise your creativity – it is all about playing with shapes and colors. 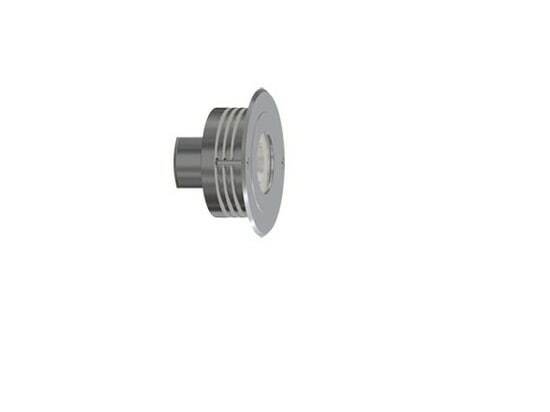 Path LED Lights – The models of SPARK series. 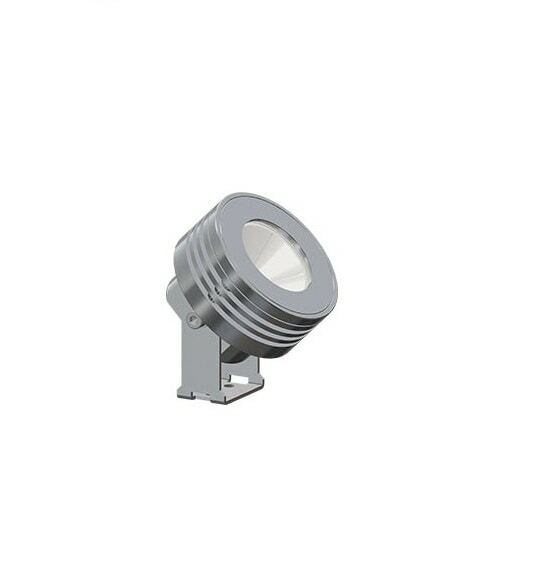 Flood LED Lights - The models of SOLEA series. 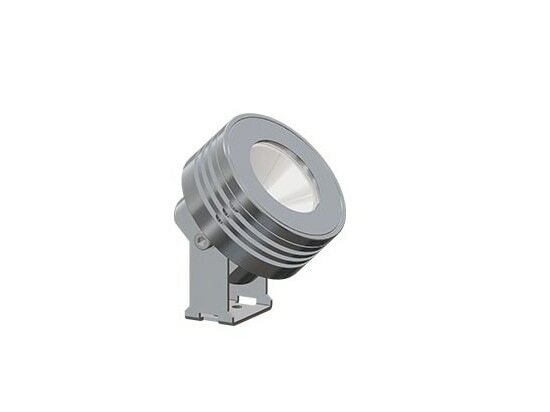 Flood-Path LED Lights - The models of SIGMA series. 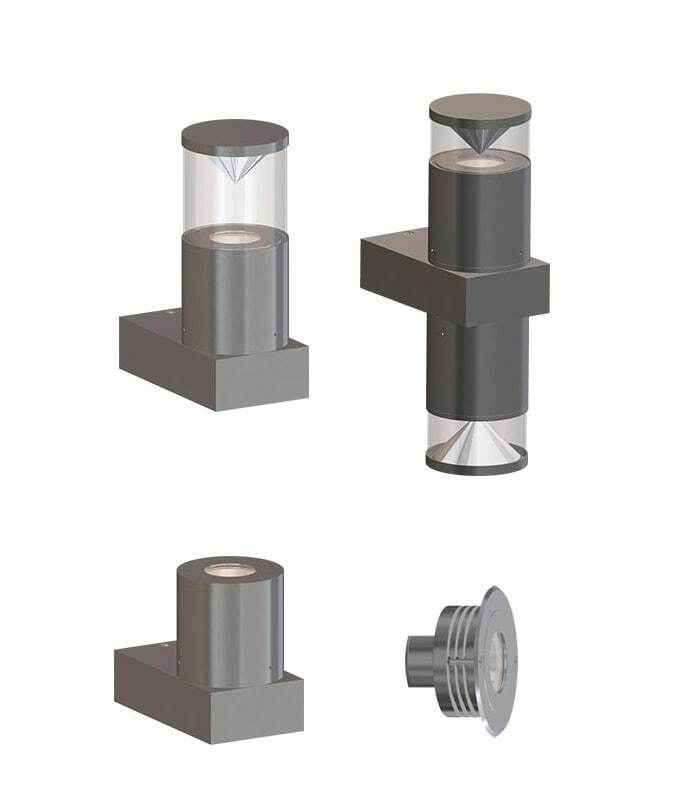 Wall LED Lights - The models of SOMBRA series. 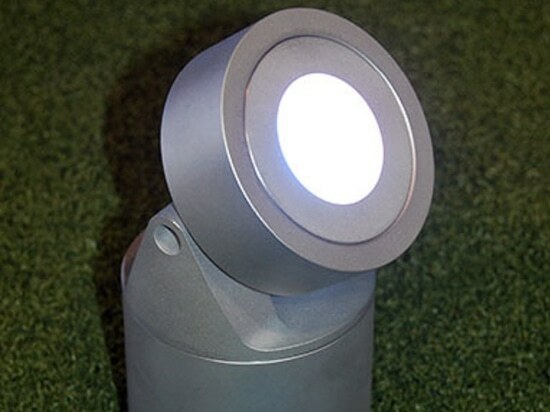 Inground LED Lights - The models of VOLCANO series. 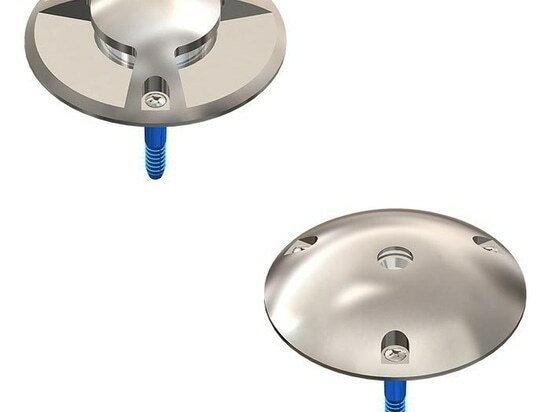 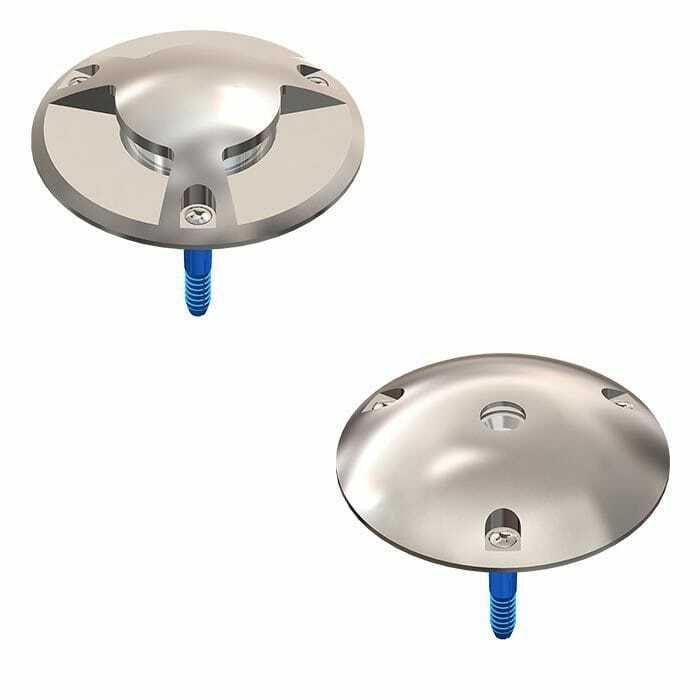 Surface Ground LED Lights – The models of UFO series. 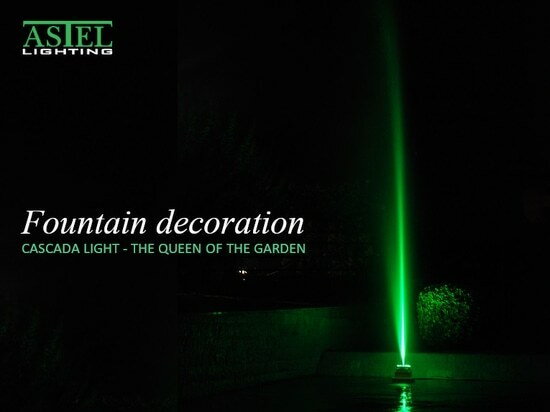 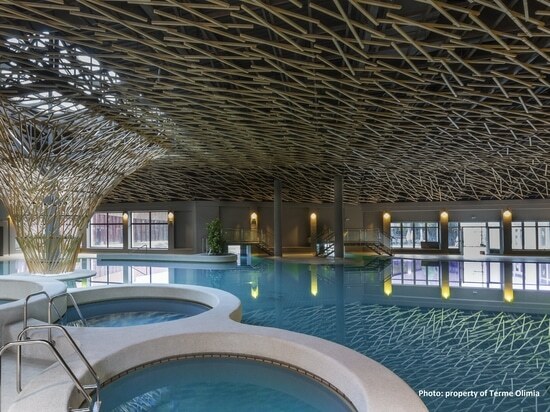 Fountain LED Lights - The models of CASCADA series. 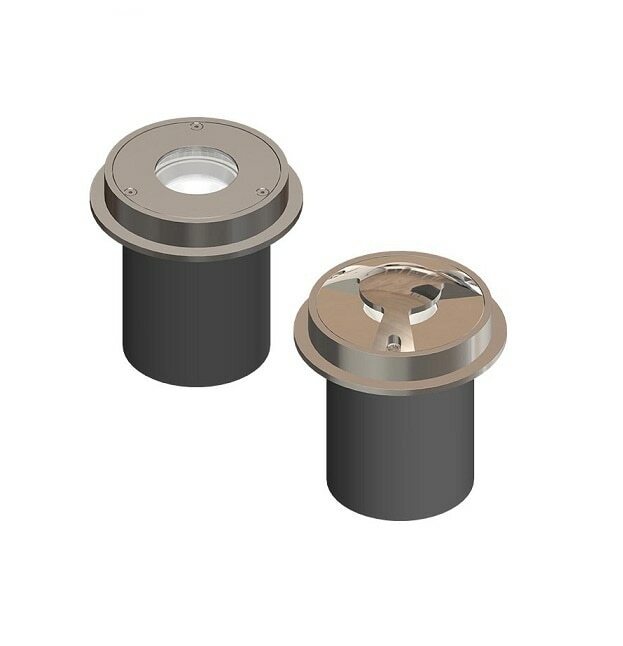 Recessed LED Downlights - The models of INTENSA series. 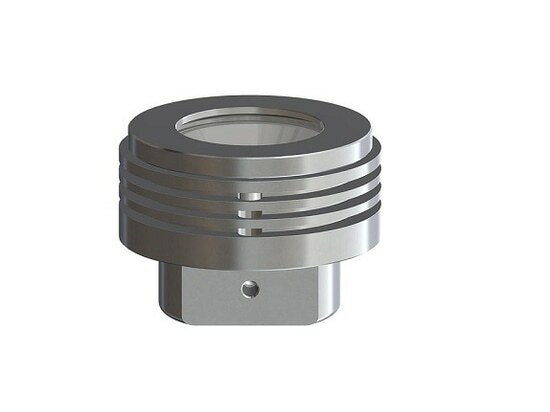 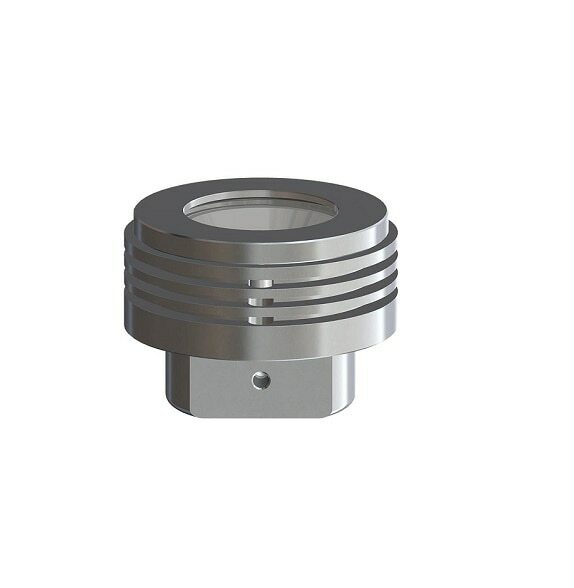 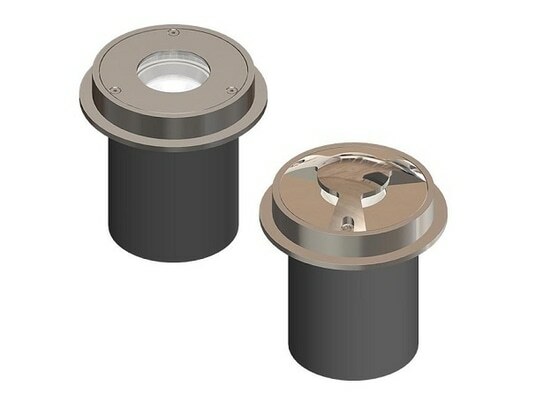 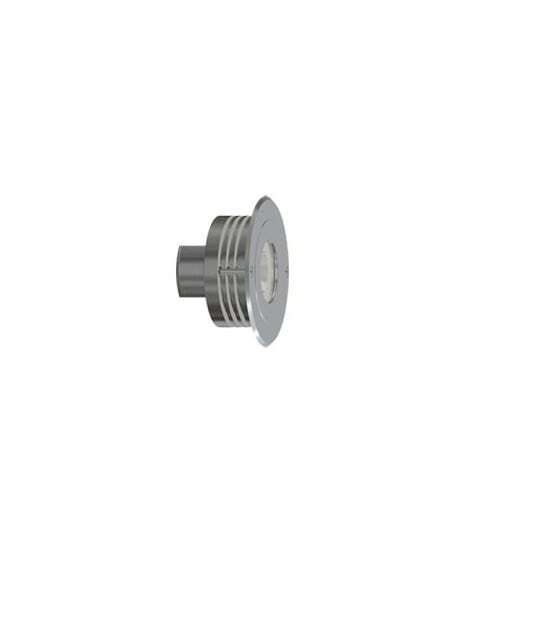 Surface-Mount LED Downlights - The models of ASTRA series.